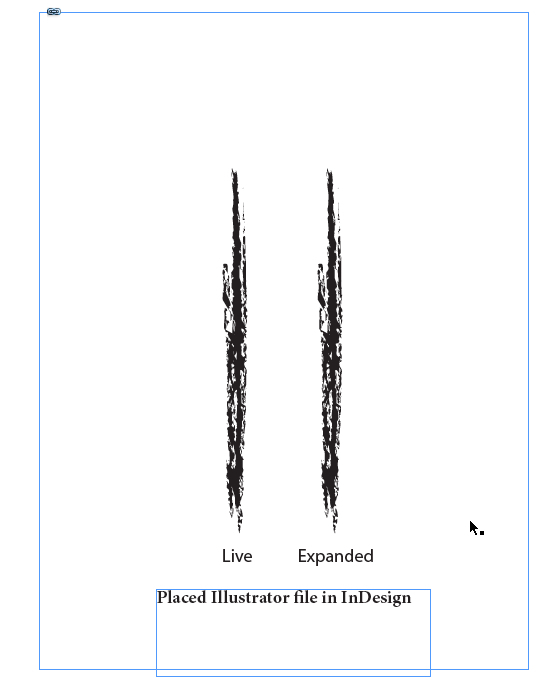 When I place a saved image (eps, pdf or ai) from Illustrator CC on an InDesign document or open it in Photoshop, the brush strokes lose the paintbrush effect. See examples. It always looks like a brush stroke in Illustrator but when placed it always looks smooth. Can I retain the effect of paintbrush bristles? You must use Expand Appearance before export it. So, it will be opened exacly as it is shown in Illustrator. Why do paintbrush loops get thicker at the top in Illustrator? How can I get an EPS or PDF to open in Illustrator? 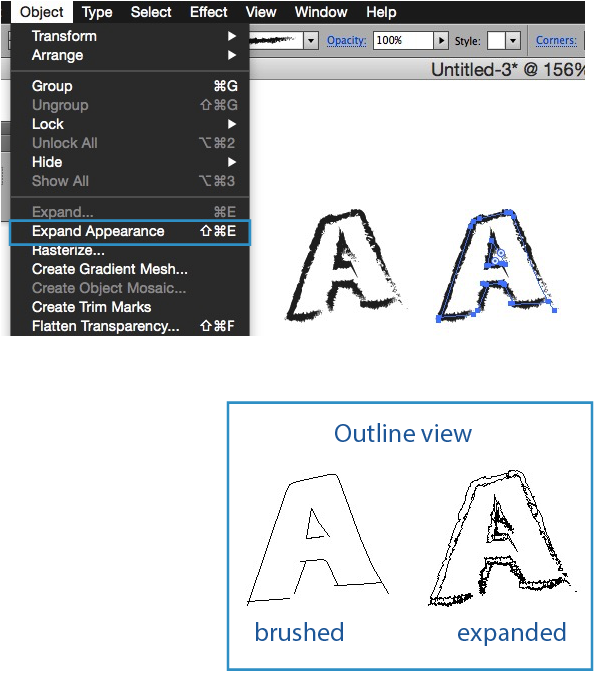 How do I 'save as' with a placed file's name in Illustrator? How to render text as brush stroke?